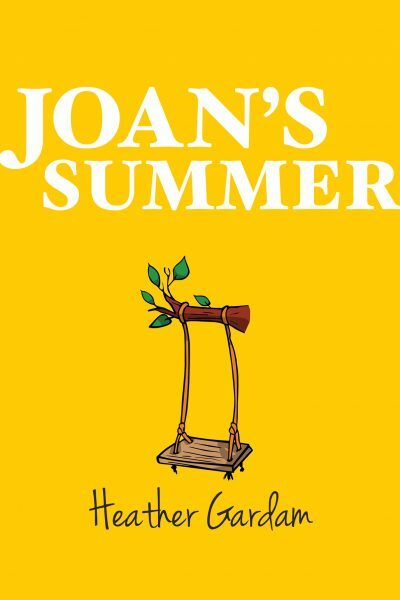 In this third book of the Patti Stories, Patti, who is twelve now, is faced with a difficult problem in the person of her friend Joan. 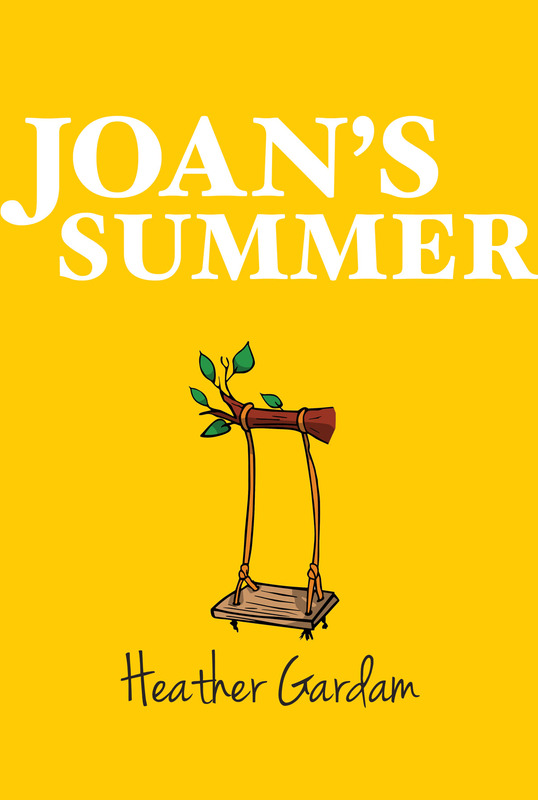 This isn’t the first time she has found Joan perplexing, annoying, and just plain unacceptable, but this time the Joan dilemma has moved much too close – into Patti’s bedroom, to be exact! 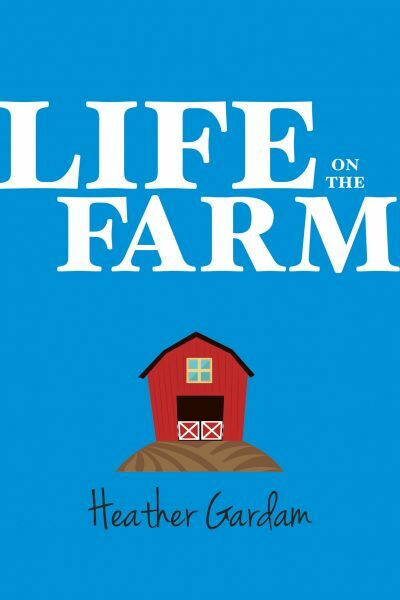 In the final book of the “Life on the Farm” series Patti faces some new realistic challenges that many adolescents are faced with. 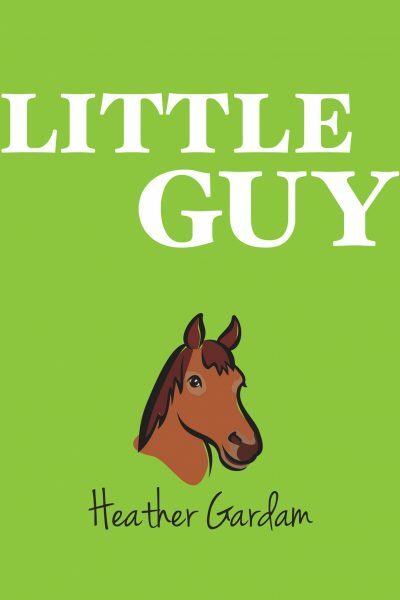 A great read for kids.